Only 4086 in stock. Additional quantities will deliver at a later date. This metal wire bread basket is a great way to showcase cookies. Alternatively this container can hold a wide range of baked goods. 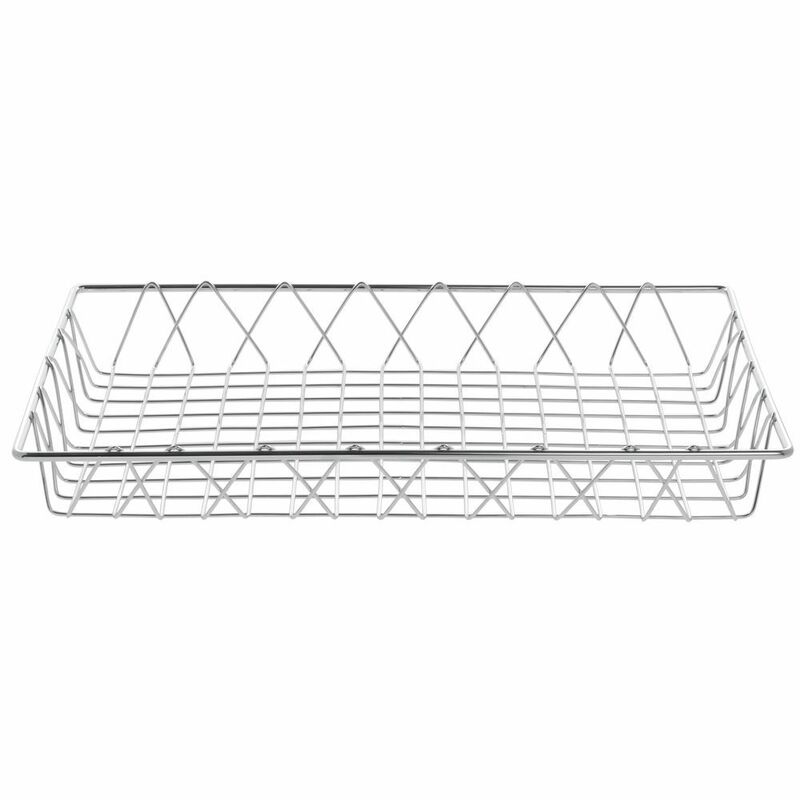 This metal wire bread basket has a chrome frame for a sleek modern look. This container is made from durable materials for a long lasting use. 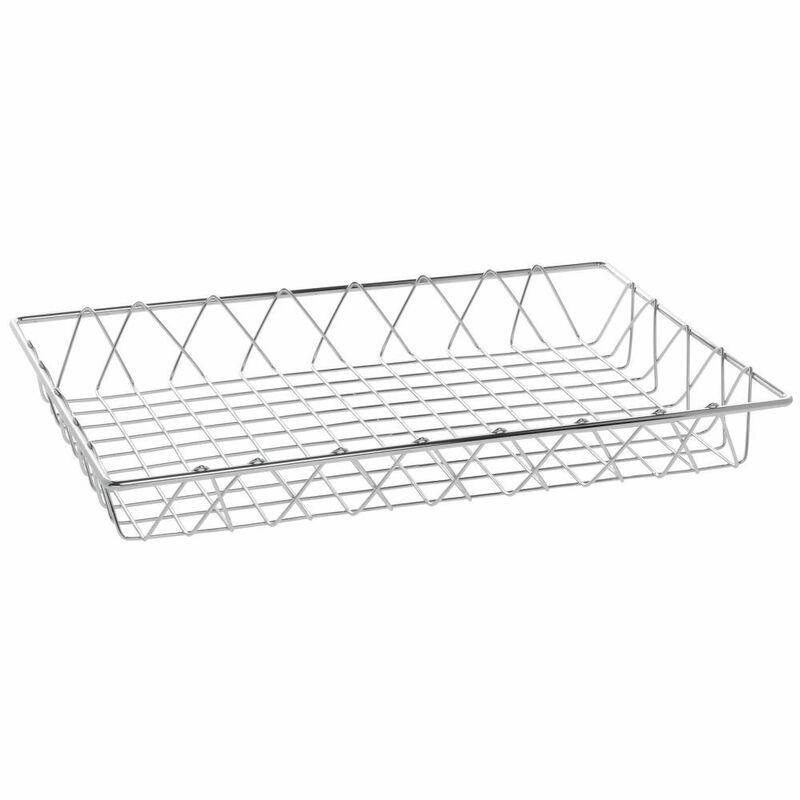 This metal wire bread basket is a must have for bakery use.